Don't you hate it when your new found favorite product is discontinued or has a formula change? Last Year I discovered my favorite toner and shared my review of it with you guys. Unfortunately, its formula was discontinued and a new version of it replaced it. So, once again, I'm on the hunt for awesome toners. 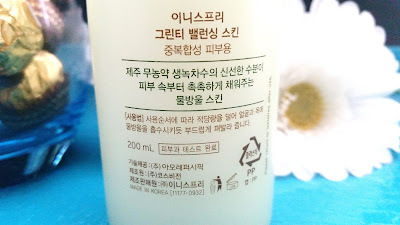 While I do have another bottle of my favorite Klairs Supple Preparation Facial Toner 3rd Gen, I decided to go back and finish my Innisfree Green Tea Balancing Skin which is the toner I was using before I found my favorite but formula changed toner. This Innisfree toner isn't bad, it's just the Klairs 3rd Gen was better. I stuck around with this Innisfree Green Balancing Skin (aka toner) because it didn't irritate my skin like the other toners I've tried in the past. Plus, it did offer some nice skin care benefits. Anyways, let's get to know it. 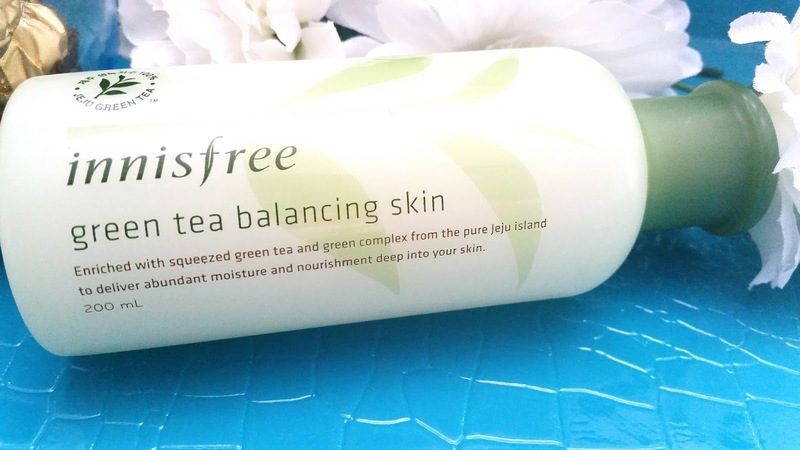 Product Description: Innisfree Green Tea Balancing Skin is enriched with green tea extract and Innisfree's green complex from Jeju island. The ingredients work together to deliver abundant amount of moisture and nourishment deep into the skin. The toner is great for combination skin types. It's formulated with green tea extract, orchid extract, grapefruit extract, prickly pear extract, orange extract, and more to keep the skin moisturized without leaving behind any stickiness. To Use: Pour out a few drops of the toner and gently spread it onto your face and neck. Ingredients: The Green Tea Extract (86.9%), Propanediol, Glycereth-26, Hydrogenated Polyisobutene, Butylene Glycol, Betaine, Prickly Pear Extract, Orchid Extract, Camellia Leaf Extract, Grapefruit Extract, Orange Extract, Tangerine Extract, Citrus Aurantium Bergamia Extract, Ethylhexylglycerin, Glyceryl Caprylate, Glycerin, Behenyl Alcohol, Ammonium Acryloyldimethyltaurate/VP Copolymer, Carbomer, Tromethamine, Disodium EDTA, Fragrance. Packaging: Just about all of Innisfree's products have a simple and eco-friendly feel to them. I got my Balancing Skin in a set, so it didn't come with a individual box packaging. 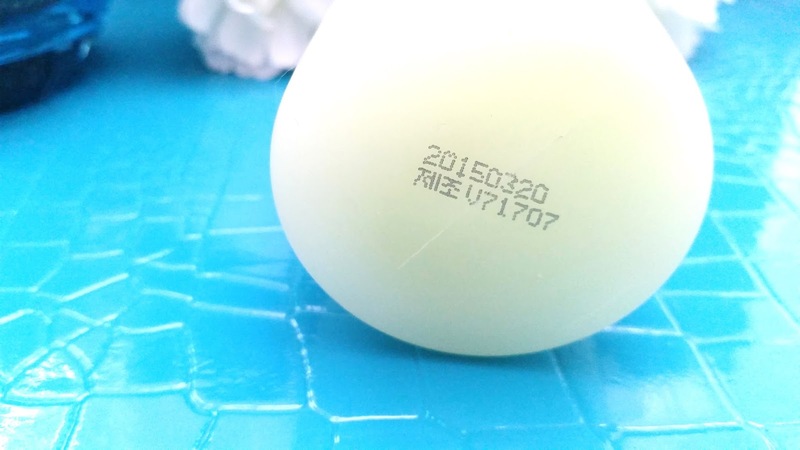 The set's container did contain information on this product. The bottle itself has a bit of information as well, although most of it is in Korean. The manufacturing date is found on the bottom of the toner and a silver protective seal is found on the opening of the product. 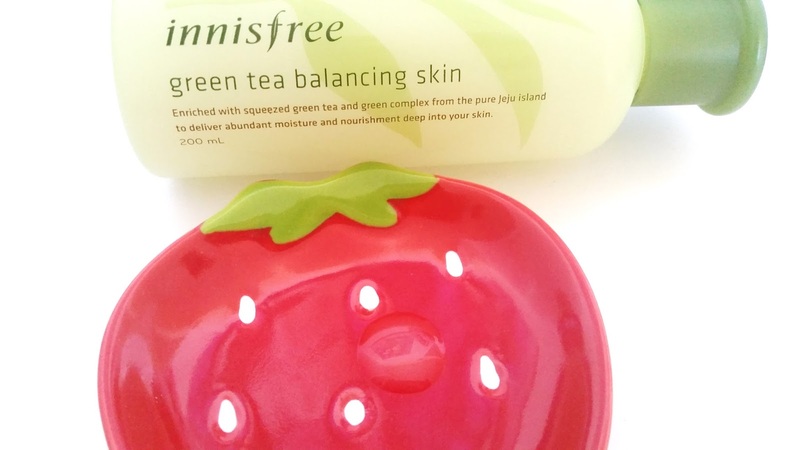 Scent: Like most Innisfree products with green tea extract, this Innisfree Green Tea Balancing Skin has that signature Innisfree scent too. It's a mix of green tea, herbal scents, and floral notes. The scent is more than mild and noticeable but not overwhelming. Color: The toner is pretty much colorless but does look opaque. Texture: The toner is fairly runny but not as liquidy as water. It's just a tad thicker but still very liquidy. My Thoughts: This toner is pretty great. This is actually my second bottle of this toner (my first bottle was before the discovery of the Klairs 3rd Gen), so I do like it. It's just, it doesn't offer all the skin care benefits I look for in a toner. Which obviously is not this toner's fault. I did find a toner that offers everything I want, but as I've mentioned before that formula has sadly been discontinued. This toner has some really nice moisturizing and nourishing properties that's perfect for my combination to oily skin. It doesn't irritate my sensitive skin and it doesn't break me out, which is great. 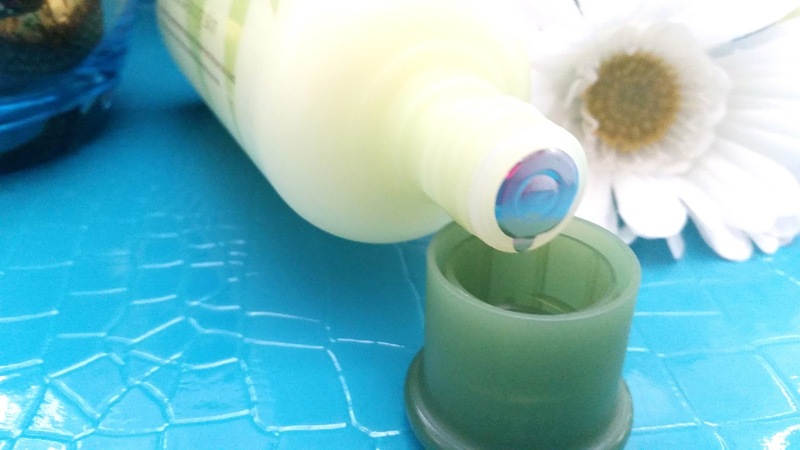 The toner applies smoothly and doesn't leave behind any sticky residues either. It's a pretty great toner for its price, which is another reason why I've stuck with it. Personally, I don't mind the scent of this toner. I think it smells refreshing and nice. It is more than mild but I wouldn't say it's overwhelming. For people sensitive to fragrances, this might not be the toner for you. If you can try the product before buying it, I'd suggest you do so as I've heard that the scent is usually a hit or miss. 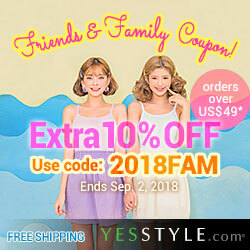 For a toner, I usually look for one that's also soothing and helps to reduce redness. Unfortunately, this toner doesn't really do either of that. I can't really hold it against this toner since it doesn't promise to do either of those things, but it is the reason why it's not my HG toner. Final Thoughts: Overall, I do like this toner. While it doesn't offer everything I (personally) look for in a toner, it does fulfill its promises and does its job. The toner is moisturizing and nourishing. It applies easily and doesn't leave behind any sticky residues. It's also a decently priced toner that lasts for quite a long time. Would I repurchase this in the future? Probably. If I don't find another toner that as good as my favorite but no longer available toner, I will definitely buy this again. It's not perfect, but it does the basics which is why I've come back to it time and time again. Do I think this is worth a try? Possibly. If you aren't sensitive to fragrances and is looking for a toner that offers the basics (moisturizing and nourishing), then this toner is definitely worth a try.